Chairman Matt Hartle called the Board of Trustees Meeting to order at 7:33 a.m. in the Creston School Library with the following members present: Nancy Keeton and Joanna Massie. Austin Hughes excused due to work and Julie Tikka was out sick. Also in attendance were: Tami Ward – Principal, Tammy Bartos – District Clerk, Jennifer Johnson – 2nd grade Teacher, and Gloria Graves – Creston Fire Fighters Association. Minutes: Nancy Keeton moved and Joanna Massie seconded to approve the minutes of the 6 January 2018 meeting. Motion passed unanimously. Creston Auction – Gloria Graves presented information regarding the upcoming Auction in April and discussed use of our school facilities. Clerk – Tammy Bartos presented report. Statement of Expenditure for February was presented – General Fund is 45% committed to date. Fund 115 Projects Report through 6th of February was presented. Funds are balanced to the County Treasurer for December. Principal Evaluation Forms will be distributed and compiled in time for the March Board Meeting. Principal – Tami Ward presented report. Student Enrollment is currently 97. 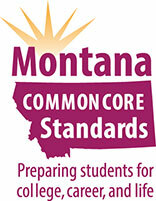 Montana Sky has been out to assess our infrastructure and will forward information to our Broadband consultant. Miss Montana gave a student assembly on February 1st. We are offering scholarships to graduating seniors again this year and will need to form a selection committee. Update on Building Maintenance – exit signs, “not and exit” signs to be installed and sand is available to spread on the parking lot & playground. Teacher Professional Development – Mrs. Siler will attend a Special Educators conference this month and Kelly Boswell is here two days this month to work with teachers on Writer’s Workshop and reading comprehension strategies. 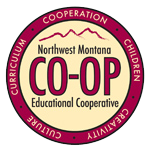 Education Cooperative – moving their office to the Gateway West Mall Special Education Cooperative – our school will host a Child Find sometime in March or April and the Management Board approved the recommendation to build a new preschool facility. Crossroads is fully staffed and able to take a few more students depending on need. Safety Committee – the Run! Lock! Fight! Training is scheduled for February 10th. Staff – Jennifer Johnson presented a summary report of what is happening in each classroom. Also, the Creston Teacher Association is planning to negotiate for the 2018-19 and the 2019-20 school years at the March Board Meeting. Exploring Days vs. Minutes for the School Calendar. Tammy Bartos presented. We currently use 180-day count to comply with state requirements. Another way to calculate instruction time is by minutes. By adding a few minutes to each day we could add one flex day built into our calendar. A presentation will be given to the teachers later this month to get their input also. 3121 STUDENTS – Enrollment and Attendance Records (New Policy). 2nd Nancy Keeton moved and Joanna Massie seconded to accept the policy as presented. Motion passed unanimously. 5120 PERSONNEL – Hiring Process and Criteria (New Policy). 2nd Joanna Massie moved and Nancy Keeton seconded to accept the policy as presented. Motion passed unanimously. 5220 PERSONNEL – Prohibition on Aiding Sexual Abuse (New Policy). 2nd Nancy Keeton moved and Joanna Massie seconded to accept the policy as presented. Motion passed unanimously. 5420 PERSONNEL – Paraprofessionals (New Policy). 2nd Joanna Massie moved and Nancy Keeton seconded to accept the policy as presented. Motion passed unanimously. 5420F PERSONNEL – ESSA Qualification Notifications (New Policy). 2nd Nancy Keeton moved and Joanna Massie seconded to accept the policy as presented. Motion passed unanimously. 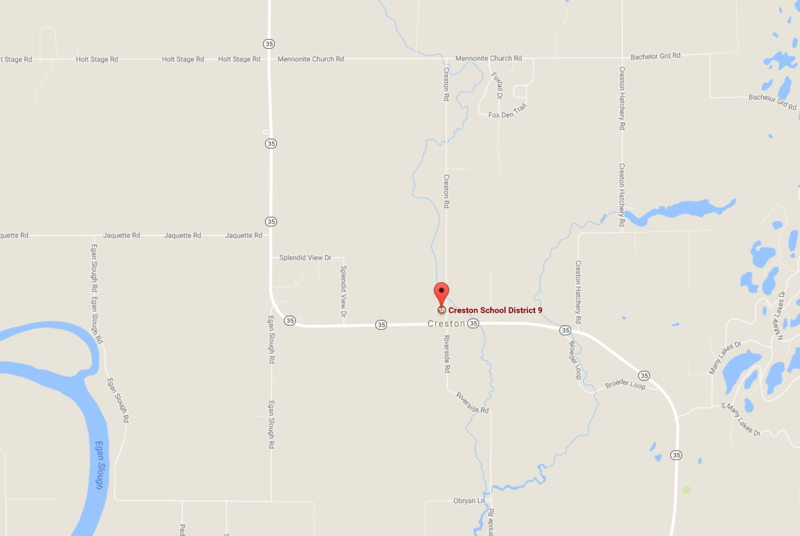 8100 NONINSTRUCTIONAL OPERATIONS – Transportation (New Policy). 2nd Joanna Massie moved and Nancy Keeton seconded to accept the policy as presented. Motion passed unanimously. 4th Grade Presentation – postponed. Nancy Keeton moved and Joanna Massie seconded a Trustee Resolution Calling for an Election by Poll. Motion passed unanimously. Nancy Keeton moved and Joanna Massie seconded a Resolution to dispose of abandoned, obsolete and undesirable property as presented. Motion passed unanimously. Joanna Massie moved and Nancy Keeton seconded approval to move forward on setting up a before school care program for the 2018-2019 school year. Motion passed unanimously. Nancy Keeton moved and Joanna Massie seconded to accept the transportation contracts as presented. Motion passed unanimously. Nancy Keeton moved and Joanna Massie seconded to accept the gym use request by the Many Lakes HOA on 17 February 2018. Motion passed unanimously. Payroll/Substitutes/Claims: The Board approved all claims for February 2018. 6 March 2018 at 7:30 am. Meeting adjourned at 8:37 a.m.